The San Francisco Museum of Modern Art stands expanding seven floors of gallery space featuring outstanding holdings of modern and contemporary artworks and rotating exhibitions. .
Take happy hour out on the water with Alive After Five, an hour and a half cocktail cruise along the Sacramento River. Sit back and relax with a drink in hand from the onboard bar as a DJ spins the latest tunes. The sights of Sacramento will float by as you enjoy the fresh river breezes. 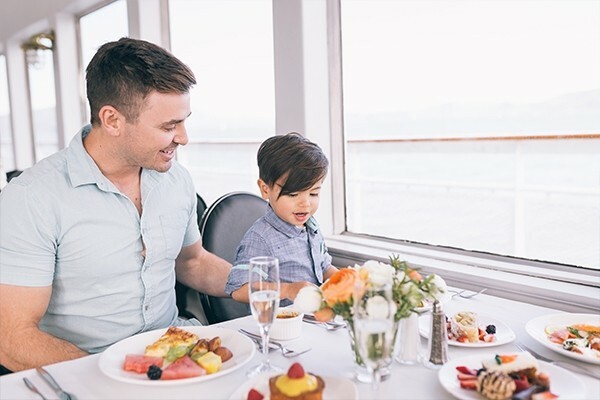 This cruise is open to all ages. ROCK THE YACHT! Step aboard Hornblower's Rock the Yacht for the only party you can't find on land! This hour and a half cruise features local DJ's rocking to all your favorite music. Sip on drinks from a cash bar and take a spin on the dance floor as you cruise under the Tower Bridge and past the Sacramento city lights. This cruise is available for ages 21 years and older. 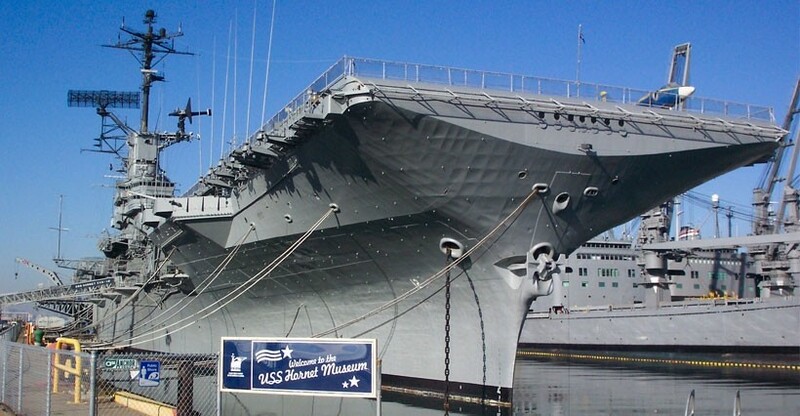 This delightful one-hour cruise sails past Old Sacramento’s famous historical sites, including the Delta King, the I Street Bridge, the Tower Bridge, and the “old” Air Force Docks. Hear about the history of Sacramento—from John Sutter, the founder of Sacramento, to the wild first days of the Gold Rush and the legendary Pony Express. 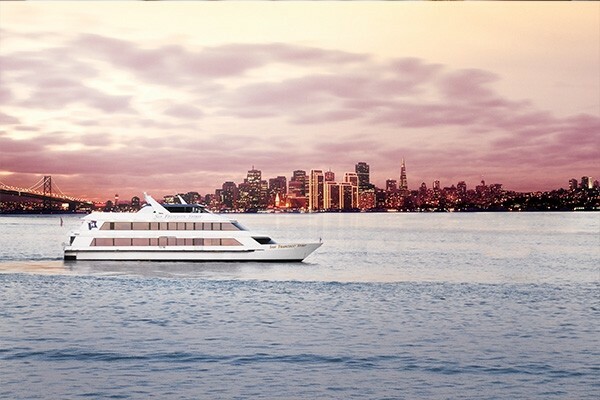 Leave the workday behind on a two-hour cocktail cruise around the San Francisco Bay. This floating happy hour includes a live DJ, on board bar and small bites for purchase. 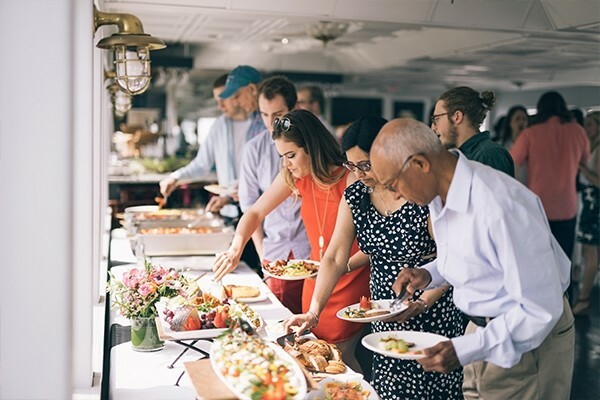 Ideal for group outings and special occasions, this two-hour lunchtime buffet showcases iconic sights and city skylines, cruising under the Golden Gate and Bay Bridges. 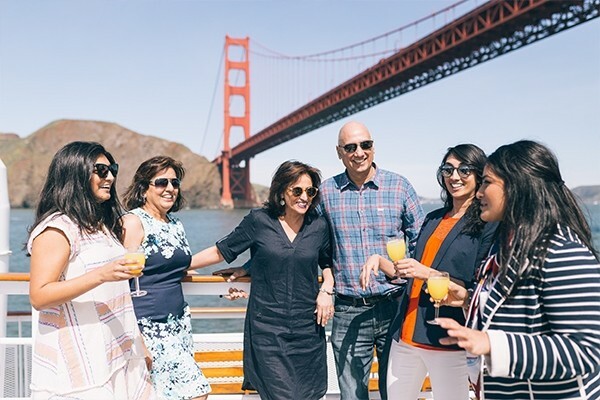 Live music and scenic views of San Francisco Bay make the Champagne Brunch Cruise popular with locals and visitors. 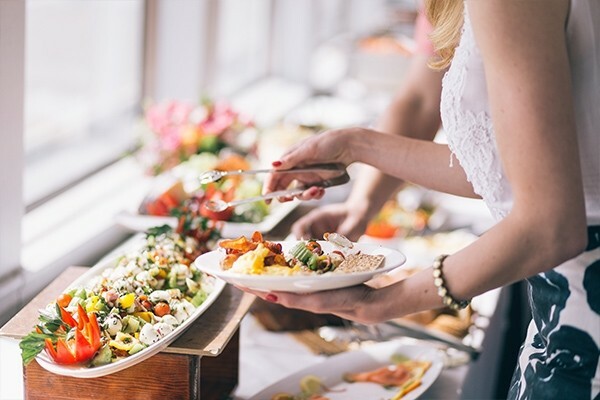 With a lavish buffet and free-flowing champagne, it is a perfect complement to the weekend. A more casual option for celebrations. The cruise includes DJ entertainment, dancing and international food options that embrace the flavors of San Francisco. 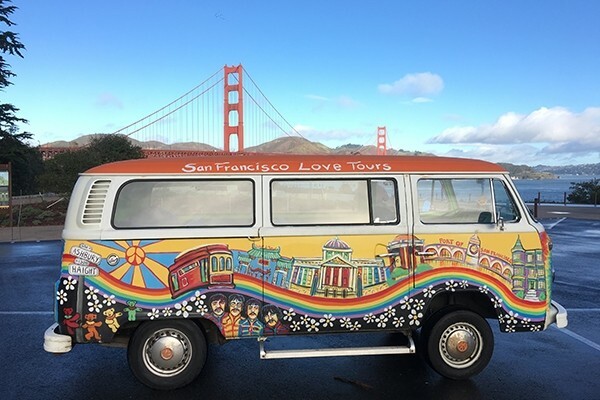 Set against twinkling city lights and legendary vistas, the experience includes an elegant four-course dinner, live music and dancing around the San Francisco Bay. Private van for up to five people. Four hour city tour. 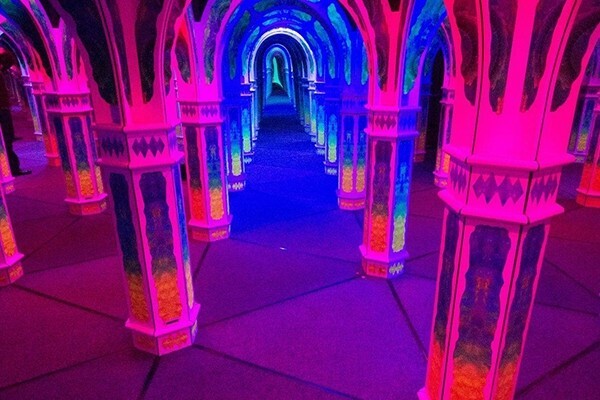 Half art and half science, the mirror maze is the ultimate in family fun for all ages. Be amazed and challenged in a 2000 sq. 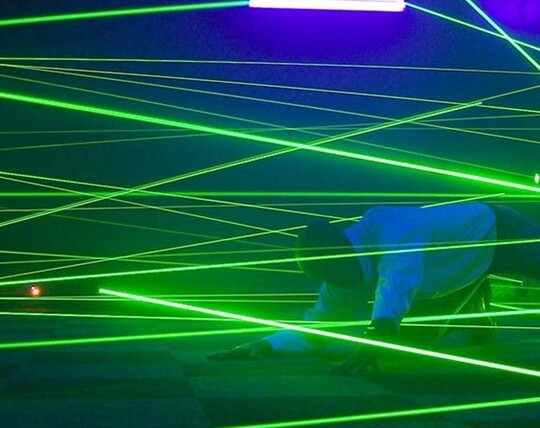 ft. psychedelic environment with black lights that set the labyrinth of mirrors aglow, confusing you and causing you to lose track of where you are. Aquarium of the Bay is located at the iconic Pier 39 next to Fisherman’s Wharf in San Francisco. 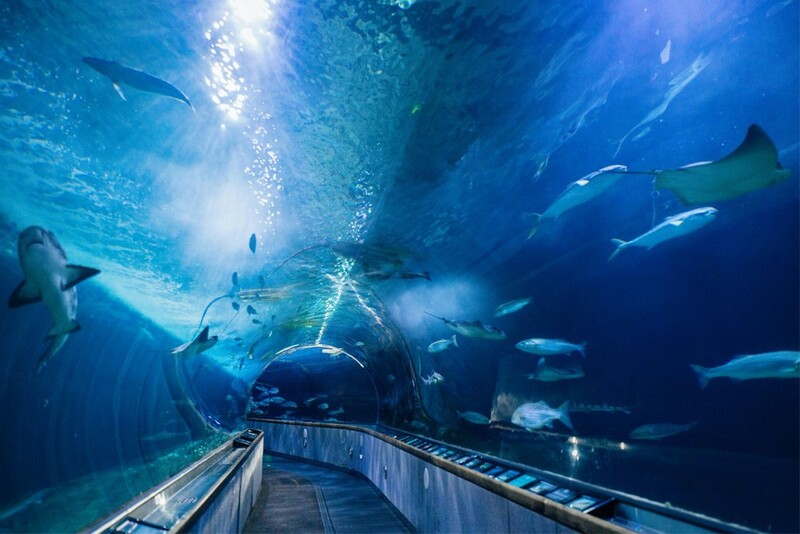 The Marine Nature Center here features 300 feet of crystal clear acrylic tunnels holding 700,000 gallons of Bay water that sustains about 20,000 animals who live in the Bay and nearby waters, from octopuses to eight-foot sevengill sharks. 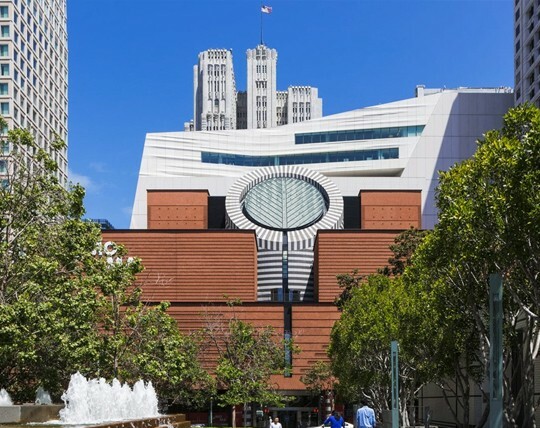 The Asian Art Museum, located opposite the San Francisco Civic Center, is home to one of the world’s most diverse collections of art and objects from across the Asian continent. The museum first opened in 1966 and has since become one of the world’s greatest centers of Asian culture. 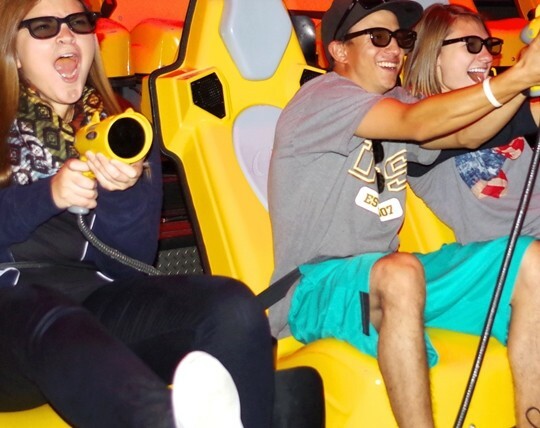 Stop into 7D Experience for the DarkRide and Lazer Challenge, but also check out the Combination packages that are offered and rack up some savings on other awesome SF experiences. Get mesmerized by lifelike wax figures of your beloved celebrities as you step into the star-studded world of Madame Tussauds San Francisco. This interactive wax museum is conveniently located on Fisherman’s Wharf and is considered a major tourist attraction in the Bay Area. Be a hit with your family by taking them out to the ballpark for a behind-the-scenes tour of the home of the San Francisco Giants. From the stands you'll have a great view of the entire park and see exactly how home runs can be "splash hits. 7D Experience is an arcade featuring 3-D games in theaters with roller coaster-style motion! 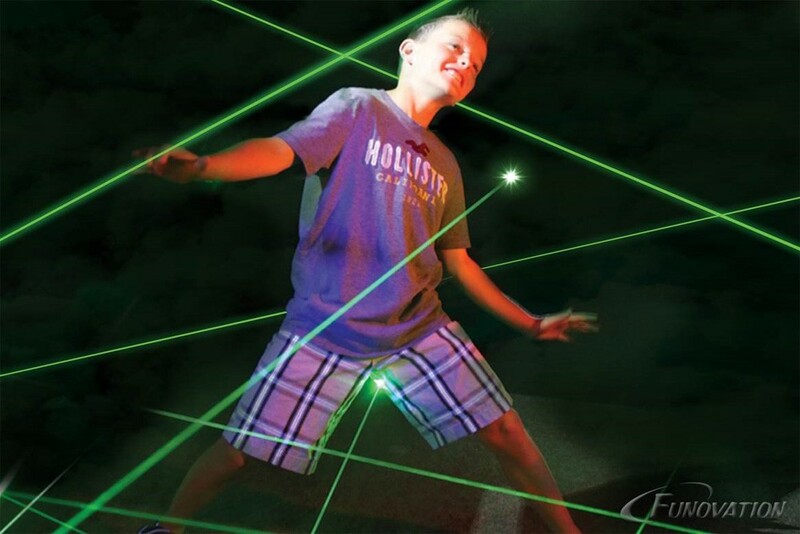 7D Experience is an arcade featuring 3D games and laser competitions! Activate all five of your senses at the San Francisco Dungeon with a cast of theatrical actors and special effects in storytelling themed sets. 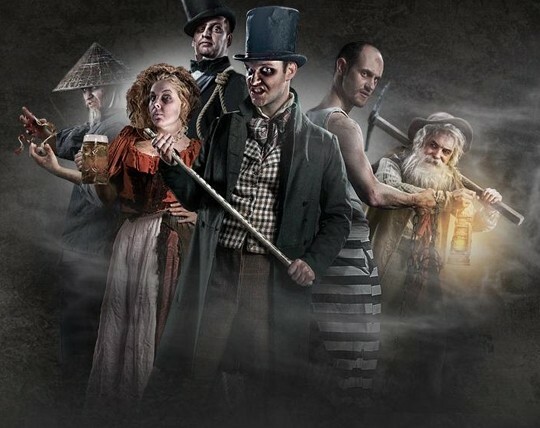 With ten interactive shows about San Francisco’s dark past, you will experience endless laughs with some screams too! 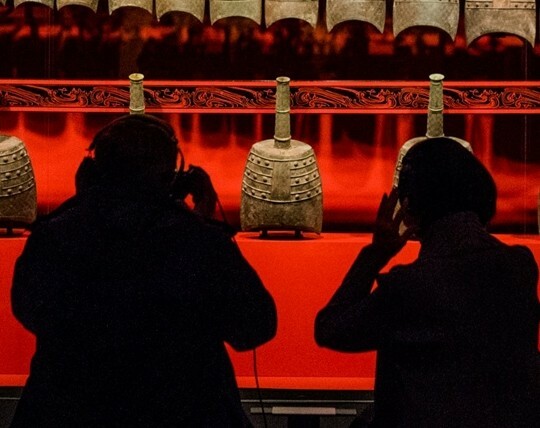 Visit the Asian Art Museum and spark your inspiration and curiosity while discovering the links between Asia and the United States with an extremely rich array of artwork. 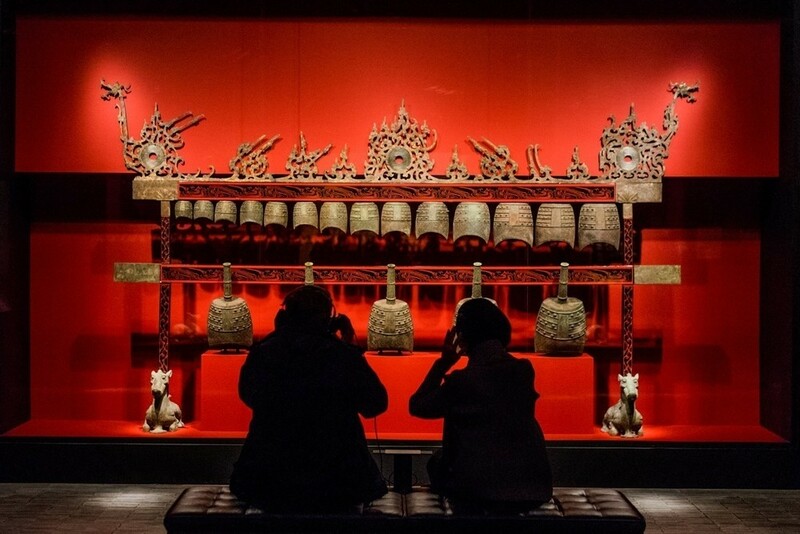 At the museum you’ll learn about the distinctive art and intellectual achievements of Asian culture while gaining an understanding between Asia and the United States.